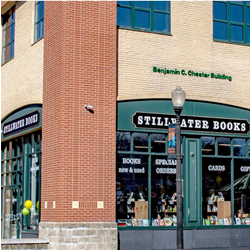 We are proud to be Rhode Island's newest bookstore located in downtown Pawtucket across from the historic Slater Mill. With over 6,000 books in bright, new comfortable surroundings, we welcome readers of all interests to visit, browse and enjoy our books. 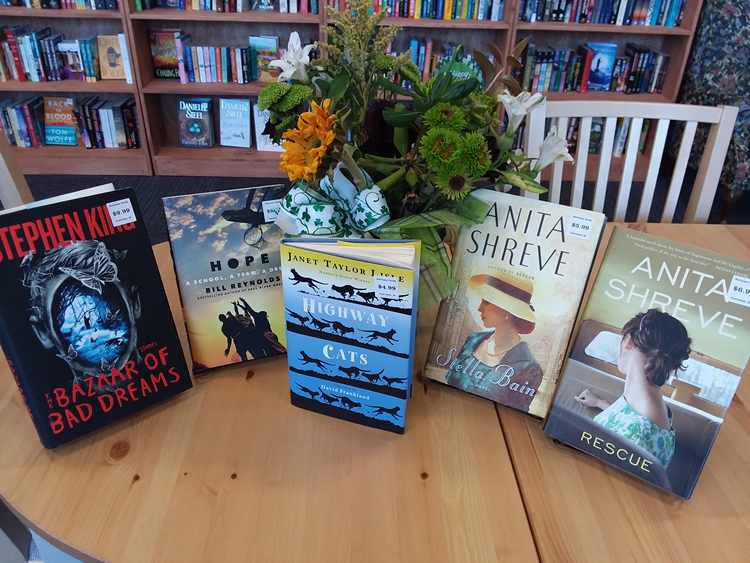 Stillwater Books carries titles from all your favorite authors -- from John Grisham, Clive Cussler and Stephen King to Danielle Steele, Heather Graham and Sandra Brown -- and many are priced 40, 50 or 60 percent below the original retail prices! And if you don't see what you are looking for, ask us to place a special order. We can order tens of thousands of additonal titles, most of which will arrive in just a few days. And by the way... our used books aren't what you might expect to find in a typcial used bookstore. Though some show a little wear, most are nearly as new and clean as the day they were printed -- and most are under $10! Our store is open seven days a week, Monday through Saturday from 9 AM to 9 PM, and Sunday from 10 AM to 6 PM. In the coming months, we will be featuring signings and events with several local Rhode Island authors. We look forward to meeting all the booklovers in our community.